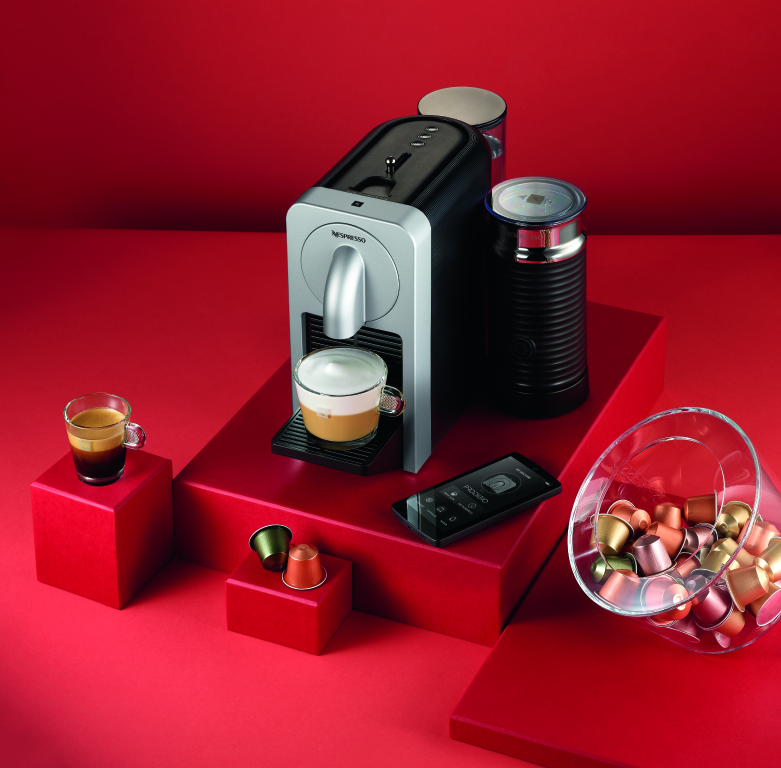 THE PRODIGIO - A exciting new innovation from NESPRESSO! Now a days, you can do almost anything with your smartphone so why not be able to make your own coffee in the morning with a touch of a button? Creating your perfect coffee moment can be that easy with Prodigio! The first of its kind, the Prodigio allows smartphone users like yourself to brew your favorite Grand Crus, without having to leave your bed! If you’re a coffee lover then the Prodigio will be essential for your kitchen. Simply download the Nespresso app and start brewing! Being so much more than a coffee machine, the Prodigio alerts its owner when they are running low on their favorite Grands Crus as well as notifies when it’s the perfect time to de-scale or if the capsule container is full. 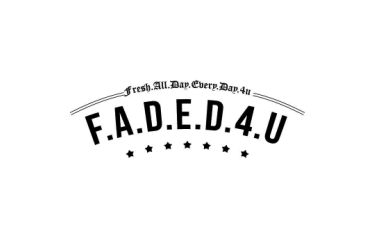 With everyone’s busy schedule, never has it been so convenient and simple to prepare your favorite Grands Crus in the morning leaving time to get ready, or just get the five extra minutes of sleep. 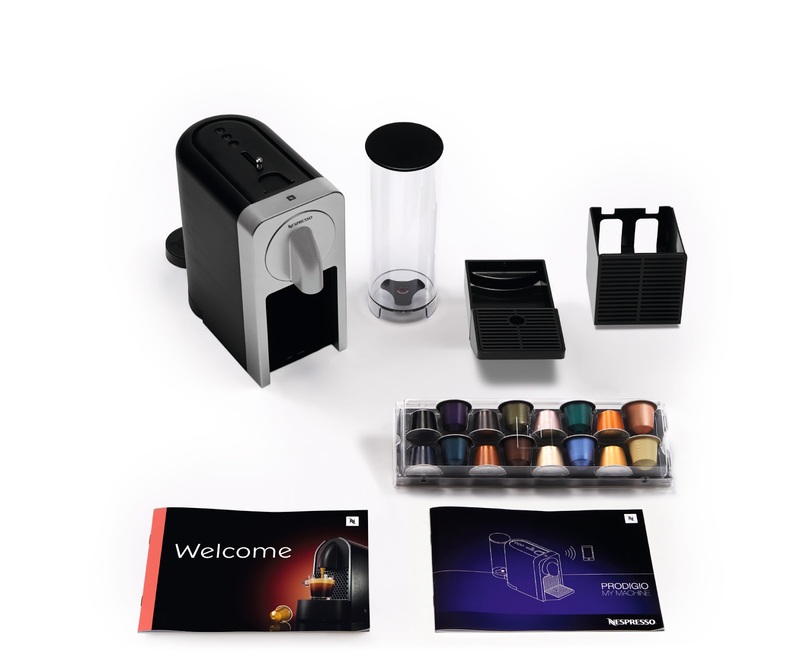 Nespresso has long been considered a pioneer in portioned coffee and the launch of the Prodigio machine showcases the brand’s commitment to offering the latest technology to its Club Members in response to increasing consumer needs for more convenience and personalization of their products. 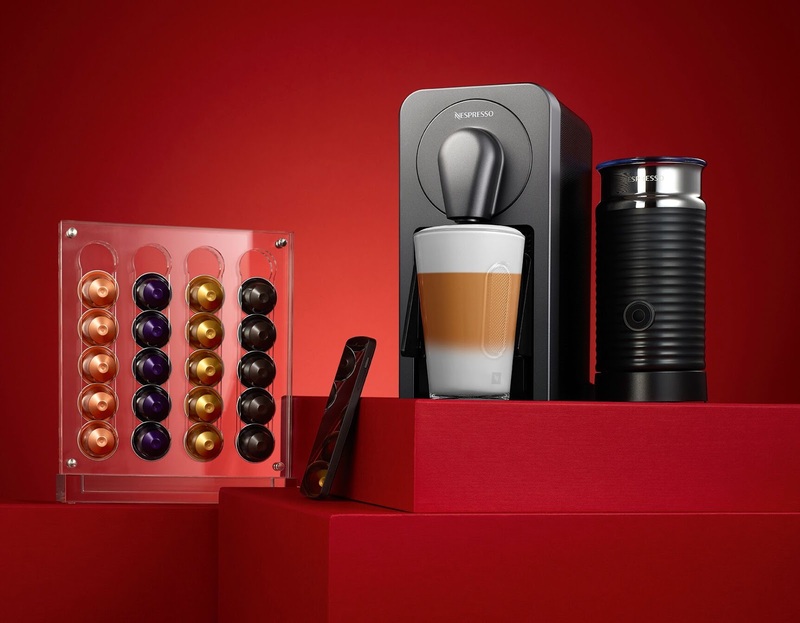 Nespresso is synonymous with quality and style and the Prodigio machine is no exception combining an elegant aesthetic with effortless ease of use. There are two models available both of which come in a sleek Silver or Titan colour way. The Prodigio&Milk comes integrated with an Aeroccino3 milk frother, making it ideal for lovers of milk recipes. 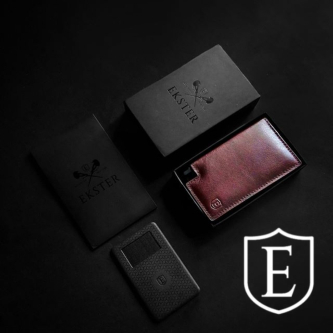 Also available is the Prodigio, which is perfect for those who prefer to have coffees without milk. 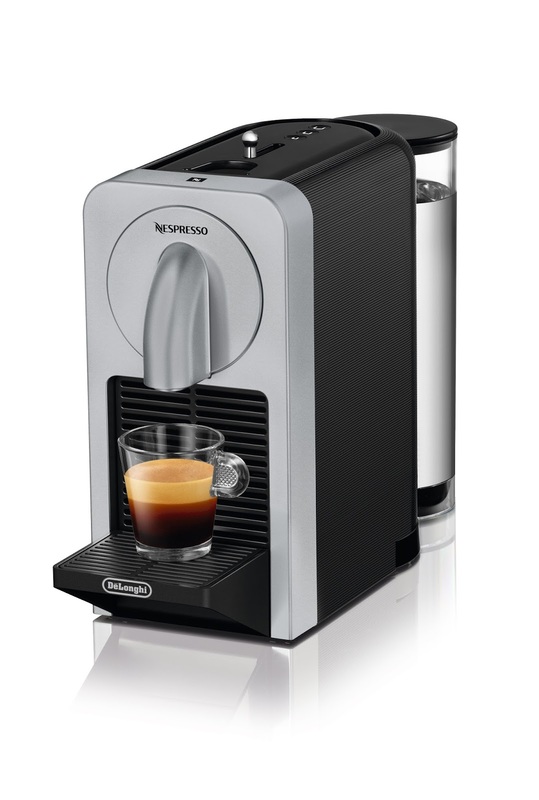 With multiple settings, the machine has the ability to serve Ristretto, Espresso or Lungo coffee sizes. The Nespresso Prodigio machine will be available from March 2016 and will be priced at $269 CDN and $319 CDN for the Prodigio & Milk.